"Antarctica is a fascinating place. It is beautiful, cold, remote, and difficult to get to, which means everyone who goes there - today or in the past - has a special reason for wanting to go. 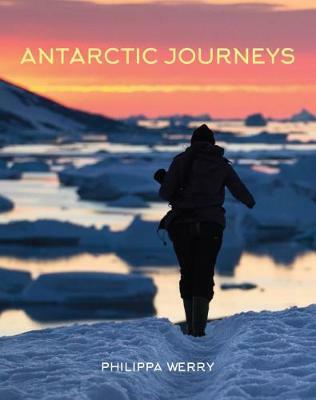 Antarctica Journeys is about the journeys - historical and contemporary, human and anim... read full description below.